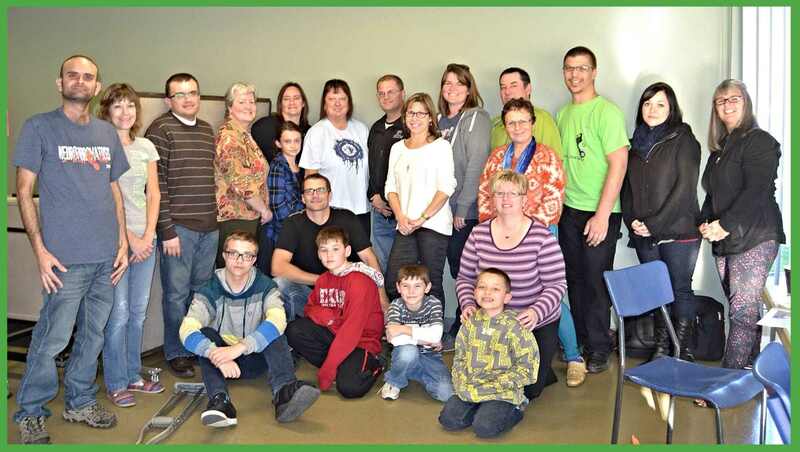 We host two support group meetings each year to accommodate our growing numbers across the Province . Our spring meeting is held in Brandon and our AGM is held in Winipeg in the fall. Please join our Facebook Page (MBNF) and follow us on Twitter @mbnfsupport to stay posted on current events. Any questions can be directed to info@mbnf.ca. You can also stay up to date by joining our mailing list. To do so simply return to the homepage, click on “About Us”, then “Mailing List”. You will be asked for your email address and name to subscribe.